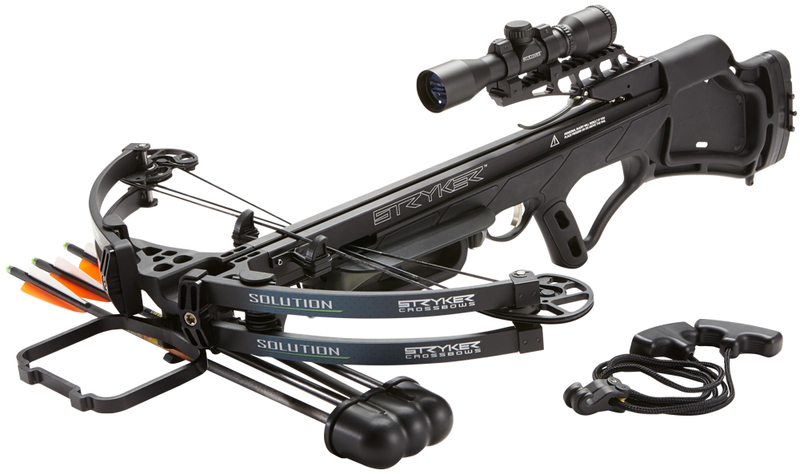 The new features added to BowTech’s unequaled technology platform include CarbonCore Limbs™ that deliver intense efficiency, stability and consistency with every draw and the Extinguish™ Dampening System that reduces noise and vibration both in the shot and after release. 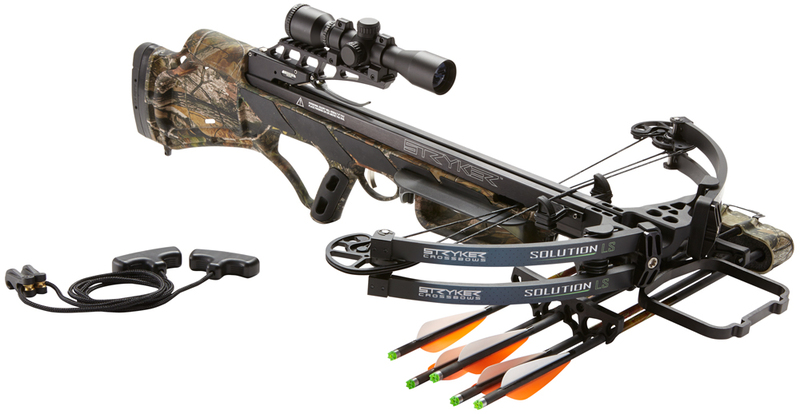 Experience is also built on a specially designed riser that repositions the CarbonCore limbs for a smoother draw cycle and rock solid stability at full draw. 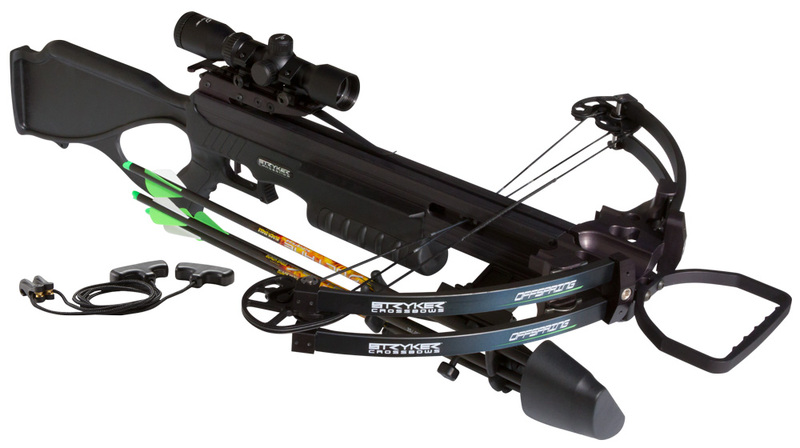 Features widely praised on previous BowTech bows are also included on the Experience. Center Pivot Extreme™ Technology resists shooter-induced torque for greater forgiveness; OverDrive Binary™ cams eliminate cam lean and provide exceptional tuning for cleaner arrow flight; and FLX-Guard™ reduces cable guard torque for straighter arrow flight and easier tuning.